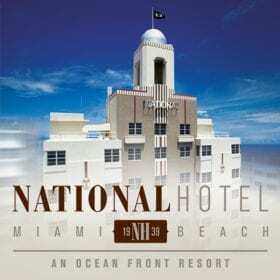 Want to read much more about the National Hotel Miami Beach ? Check out the article on Food & Drink Magazine by Eric Slack with speeches from our General Manager, Yaser Mohamad. Miami Beach’s National Hotel stands out by blending classic and modern elements and making art, food and culture part of the hotel’s everyday life. 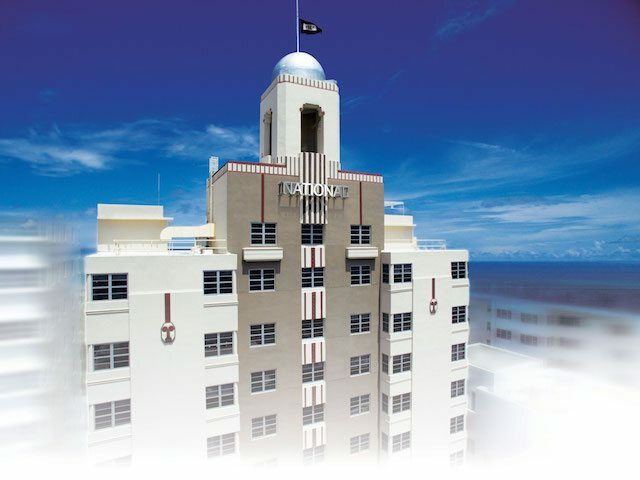 The National Hotel remains as one of the destinations of choice in Miami Beach due to its original character, as well as the devotion of our staff in offering genuine and authentic service to make our friends and guests feel truly at home with the classic feel and warmth that a historic, classic hotel can offer.